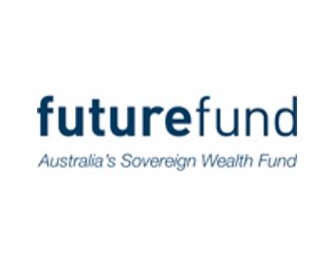 The Future Fund was established in 2006 to accumulate financial assets to offset the Australian Government’s unfunded superannuation liability from 2020. This was particularly important in view of the pressure that Australia’s aging population is likely to place on Commonwealth finances into the future. Since then we have taken on the management of additional public asset funds, including the DisabilityCare Australia Fund, the Medical Research Future Fund, and two Nation-building Funds. Our role is to generate high, risk adjusted returns over the long-term. Every dollar that we make is a dollar that adds to Australia’s wealth and contributes to its future. 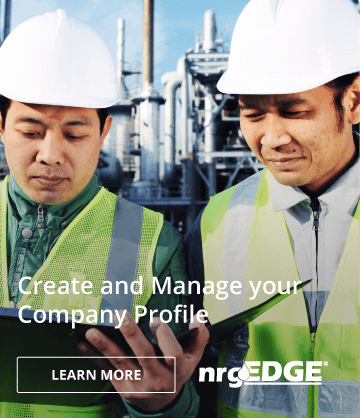 We operate independently from Government and tailor the management of each fund to its unique investment mandate. We are an intergenerational sovereign wealth fund, not a superannuation fund. We are designed to allow the Australian Government to save today to meet the costs of tomorrow.